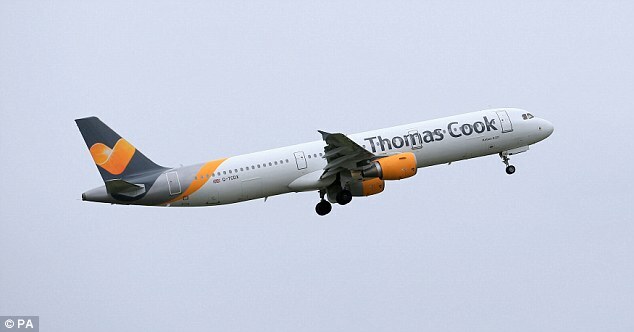 Thomas Cook has warned over profits after sales were hit by the heatwave and a fall in demand for last-minute trips abroad. Canada’s Barrick Gold has put in an offer for FTSE-listed firm Randgold Resources in a bid to create an ‘industry-leading gold company’. And embattled department store chain Debenhams is preparing to lift the lid on its ‘store of the future’ in Watford today, which boss Sergio Bucher claims to have ‘the most exciting beauty hall in the UK’.